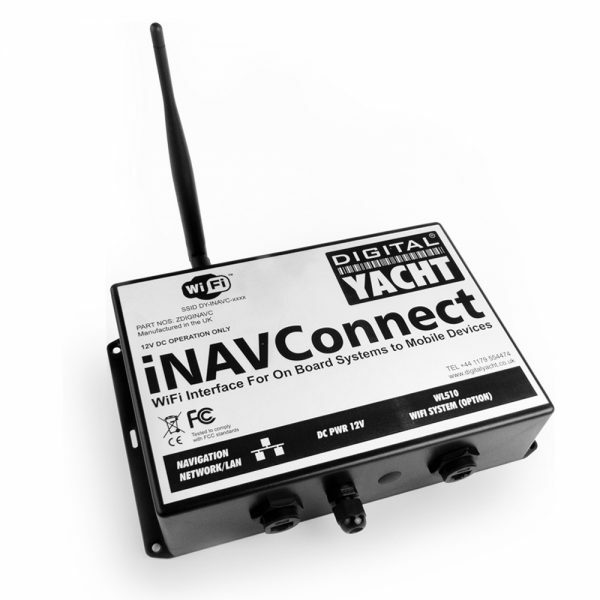 iNAVConnect is an all in one solution for setting up a wireless network on your boat. 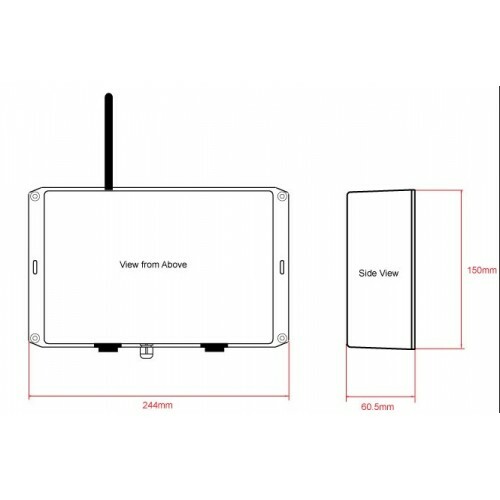 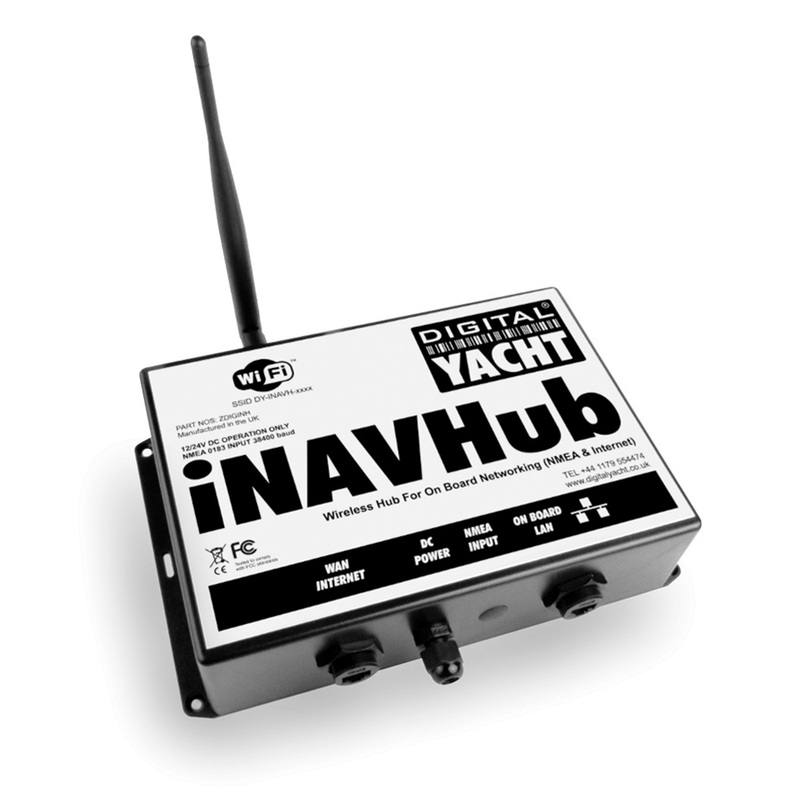 With direct connection to the boat’s 12v or 24v DC, higher gain 5dB antenna and a rugged IP54 black box, iNAVConnect can be easily fitted to any vessel. Pre-configured and optimised for use with our WL450 and WL510 long range Wi-Fi adaptors and tested with the Fusion Link App for controlling Fusion’s 700 Series of marine entertainment systems (click here for more details), iNAVConnect makes setting up a wireless network on your boat a breeze. When integrated with Digital Yacht’s latest WL450 and WL510 long range Wi-Fi adaptors, iNavConnect allows the long range internet connection to the marina, to be shared with everyone onboard. 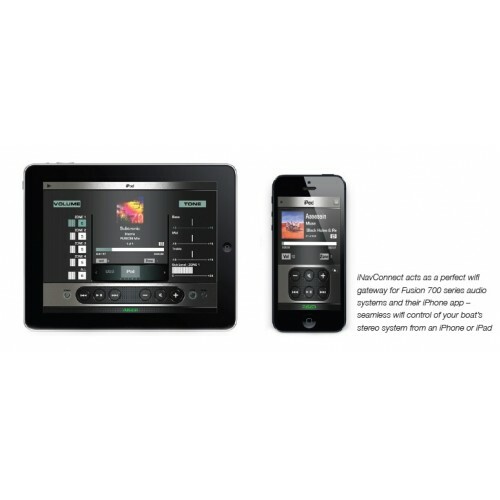 Tablets, Smart TVs, Phones, Apple TV, PCs and any other network enabled device can be connected to iNavConnect to get an internet connection. 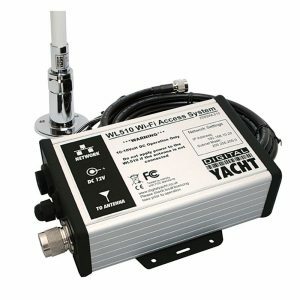 Simply plug the WL450 or WL510 in to the dedicated socket on the iNavConnect (click here for more details) and when you arrive in port, tell the WL450 or WL510 to join the marina’s hotspot through the built-in web interface.